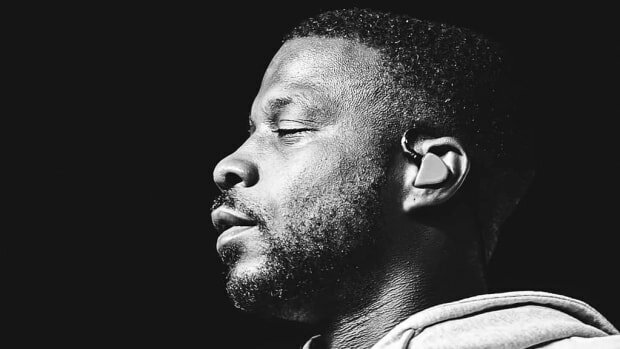 Update: In an interview with Complex following the release of Redemption, Jay Rock explained that, during his New York listening event, he unintentionally suggested that he had a record with JAY-Z for the album because he was "lit." "I said I wanted a Hov [verse]!" Rock said. "I wanted it because the record with me and Cole... see, people… you know, I was lit that night. Please forgive me. I was kinda lit." 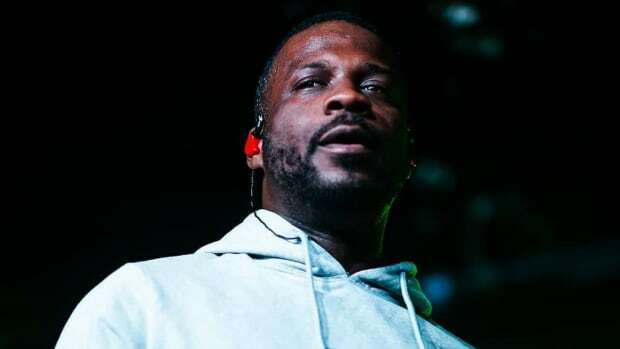 On June 15, Jay Rock will release his third studio album, Redemption, which we learned last evening will feature several big-name guests, including JAY-Z. 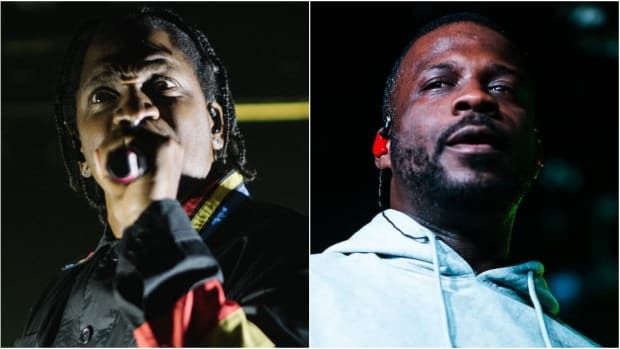 Following TDE&apos;s Championship Tour stop at New York&apos;s Madison Square Garden last night, the label hosted a private listening session for the album at The Williamsburg Hotel in Brooklyn, where Rock previewed seven songs off the upcoming LP. 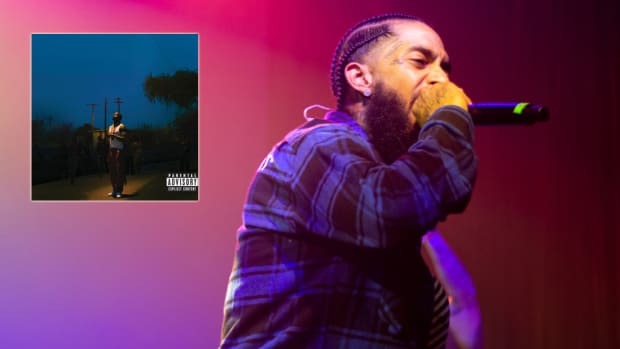 While Rock wouldn&apos;t disclose the song&apos;s title, he did label his collaboration with JAY-Z as a "dream," according to DJBooth staff members in attendance. 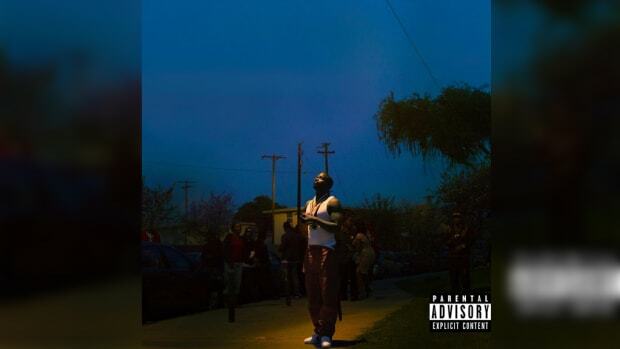 In addition to "King&apos;s Dead," the album&apos;s lead single featuring Kendrick Lamar and Future, Redemption will feature a second collaborative cut with Lamar, which Rock said will remind fans of the "old days." Additional guests include Ty Dolla $ign and Jeremih. 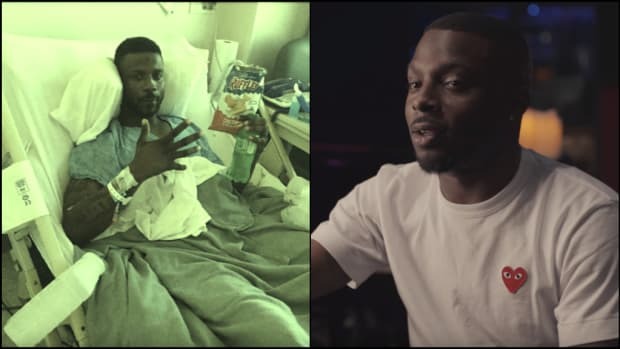 A video for the album&apos;s second single, "WIN," co-produced by Vinylz and Boi-1da, is now available on YouTube. 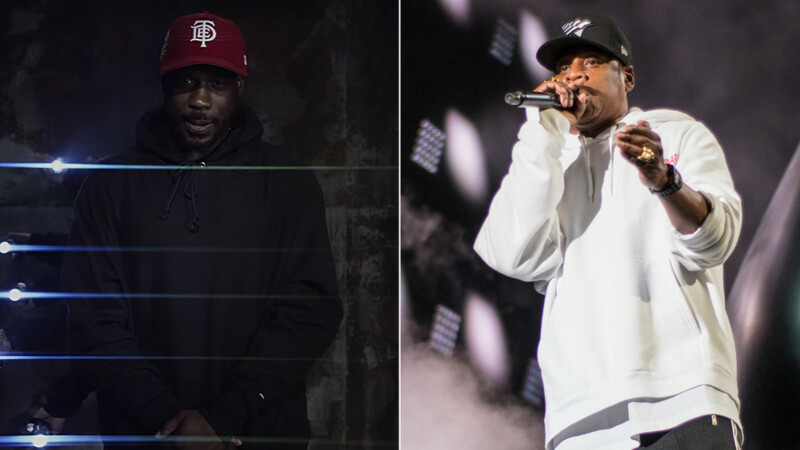 From drinking backstage with Hov to working with him on your album. What a difference nine years can make. 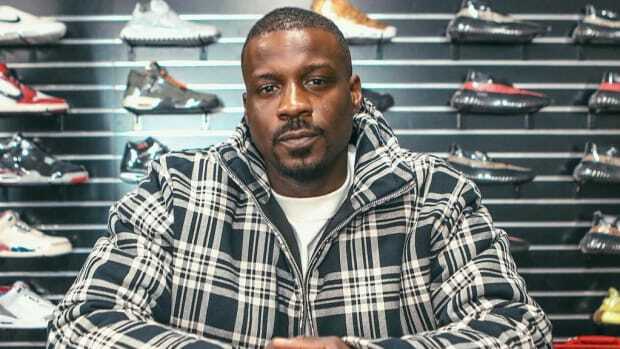 Top Dawg on Jay Rock's New Album: "We Are Getting Close to Lift Off"
TDE is two-for-two in 2017 with Kendrick's 'DAMN.' and SZA's 'Ctrl'—can they remain perfect?